New leadership has been cleared for take-off at Barnstable Municipal Airport in line to succeed retiring Airport Manager Roland “Bud” Breault. Breault, who has been the Airport Manager for the past decade, is retiring on June 28th and will turn the reigns over to Assistant Airport Manager Katie Servis. 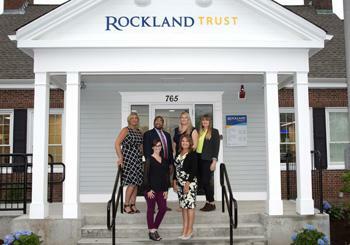 Rockland Trust announced today that on June 18 it will relocate its current Hyannis branch at 445 Main Street to 765 Main Street. 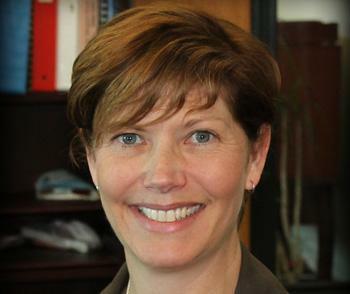 Conveniently located with ample parking, including enhanced handicapped parking access, the new branch office will be led by Karyn Ransom, Assistant Vice President and Branch Manager. Seamen’s Bank held their Annual Corporators Meeting on Tuesday, June 12, 2018. 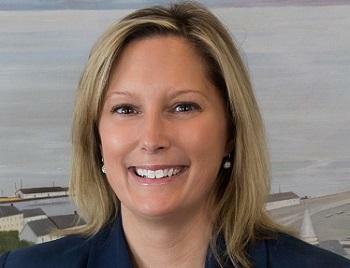 The Board of Trustees of Seamen’s Bank elected Lori Meads as the new President of Cape Cod’s oldest community bank. 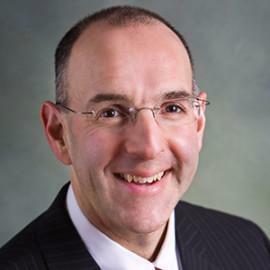 Past President John Roderick will continue to serve as Chairman of the Board of Trustees. The summer season will soon kick into full gear here on the Cape. As we welcome back second-home owners and visitors, we’ll likely also notice increased traffi­c from pedestrians, cyclists, and motorists. For those of us here year-round, the increased population adds time – and sometimes frustration – to our otherwise normal everyday tasks … like going to the bank.